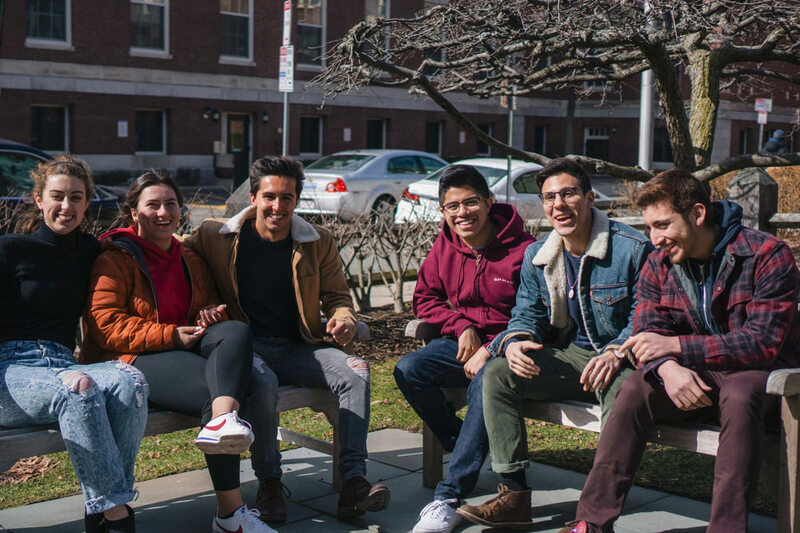 The idea for a program to help first-generation and low-income students master the “hidden curriculum”  of Harvard began to pick up steam in 2015, when Savannah Fritz ’17 submitted a proposal to the Undergraduate Council for a “Freshman Enrichment Program” (FEP) that would bring low-income students to campus before the start of the semester to meet College administrators, receive academic advice, and learn how to navigate support resources like the Office of Career Services and the financial-aid office. Steele later proposed the First Year Institute, which was modeled after the FEP. Dean of the College Rakesh Khurana rejected that proposal in 2016, however, arguing in a joint op-ed with then dean of freshmen Thomas Dingman  that the program was too “narrowly focused” and that a “holistic post-matriculation approach” was better suited to help students make the transition to Harvard. Abraham looked to research conducted by University of Michigan professor of education Tara Yosso, whose article “Whose Culture Has Capital?” formed a jumping-off point for the program’s curriculum. Yosso argues that traditional interpretations of cultural capital consider communities of color to be culturally deficient, or lacking certain types of cultural capital. She advocates instead for a lens that looks at the array of “knowledge, skills, abilities, and contracts” that socially marginalized groups have. Abraham borrowed some of the types of capital Yosso identifies in the article for the FYRE program. FYRE leaders also consulted similar pre-orientation programs  at schools like Princeton and Brown, which can run the gamut from multi-week introductions to academic skills to a week of general orientation to the college. Because of conflicting start dates, students participating in FYRE cannot participate in most of the other pre-orientation offerings like the Freshman Urban Program or the First-Year Outdoor Program  (FOP). But students who are interested in taking part in Fall Clean-Up (FCU)—which pays incoming freshmen to clean dorms around campus in the week before school begins—may split their time between FYRE and FCU.